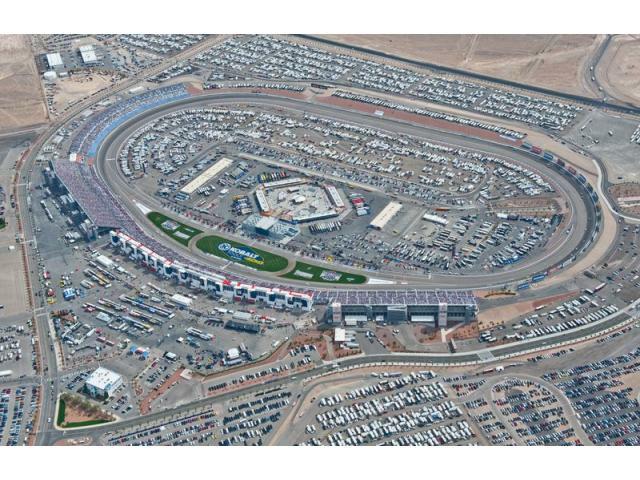 Enjoy a weekend at Las Vegas Motor Speedway -- NASCAR Weekend 2016 features various high speed, action-packed races! 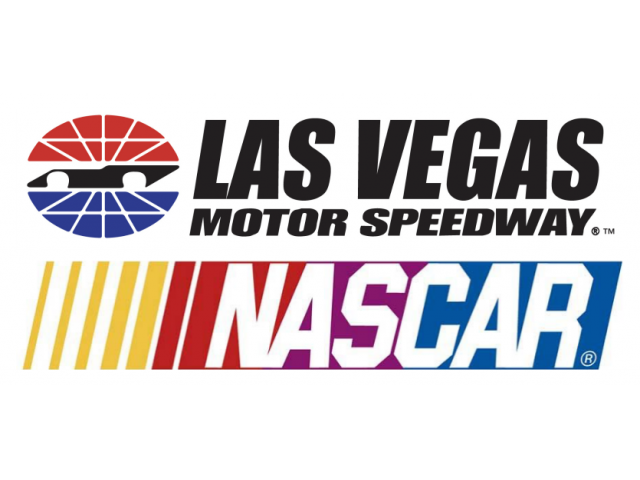 The event weekend includes the Kobalt 400 NASCAR Sprint Cup Series race, the Boyd Gaming 300 NASCAR Xfinity Series race and Stratosphere Pole Day. Fans can also experience the one-of-a-kind Neon Garage featuring live music and entertainment all weekend long. Driver introduction and Lucky 7 preferred parking passes also are available. Enjoy comfortable seating along the front stretch with terrific views of all the pit road and racing action. Seats in sections 1, 2 and 3 are benches with back support and provide easy access to concessions and restrooms. 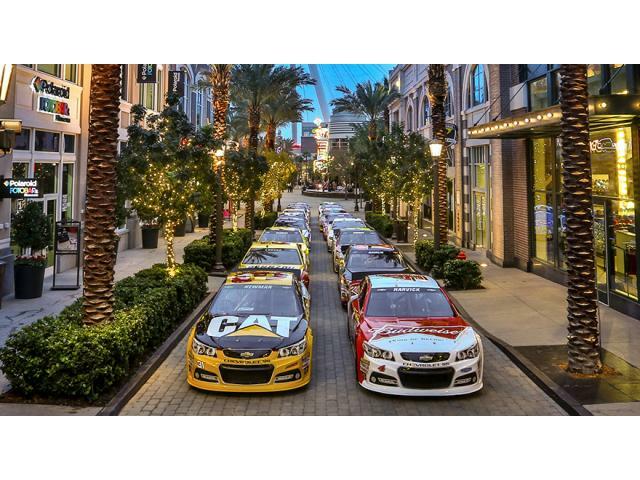 The Neon Garage provides unprecedented access to NASCAR's stars and teams. Fans will have the opportunity to see their favorite drivers up close from both the ground floor and second level while race teams prepare their cars. 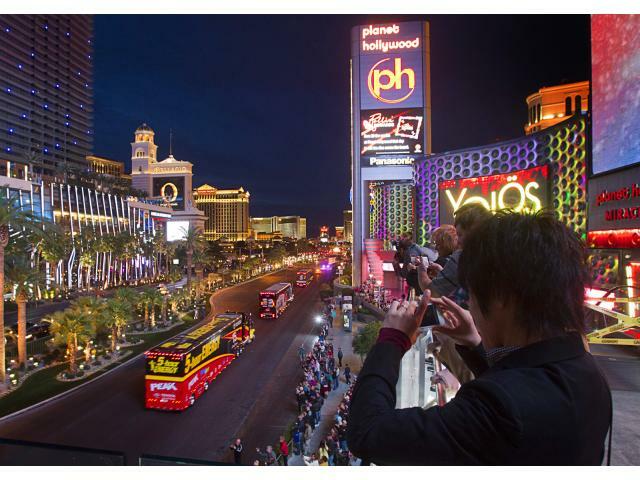 All types of Las Vegas-style live entertainment will be provided throughout the weekend in the Neon Garage courtyard.